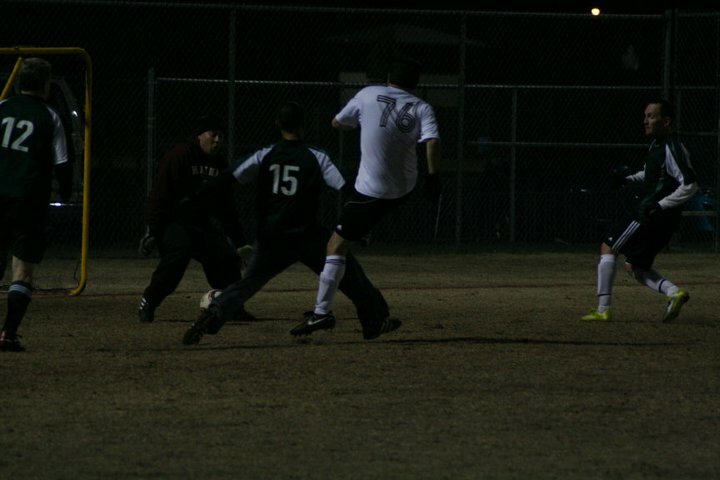 #12 sped by, #15 got spun around, and the keeper came at me. 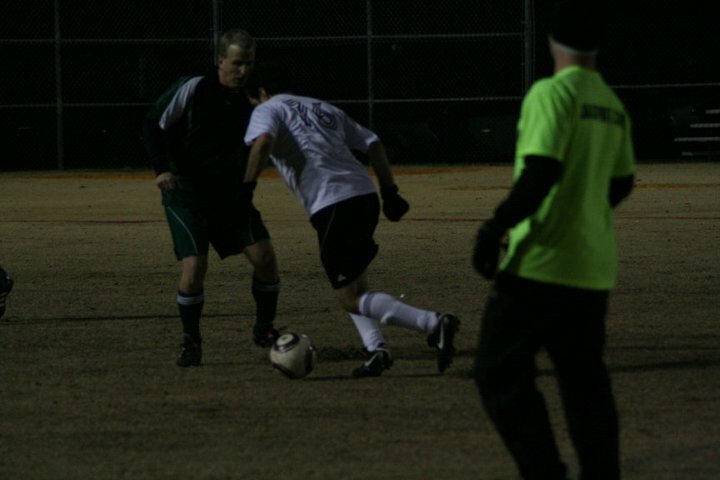 I toe-poked it, nutmegged him, and watched it roll into the net. Fireworks, military flyover, Brazilian supermodels in sequined bikinis tossing rose petals, etc. 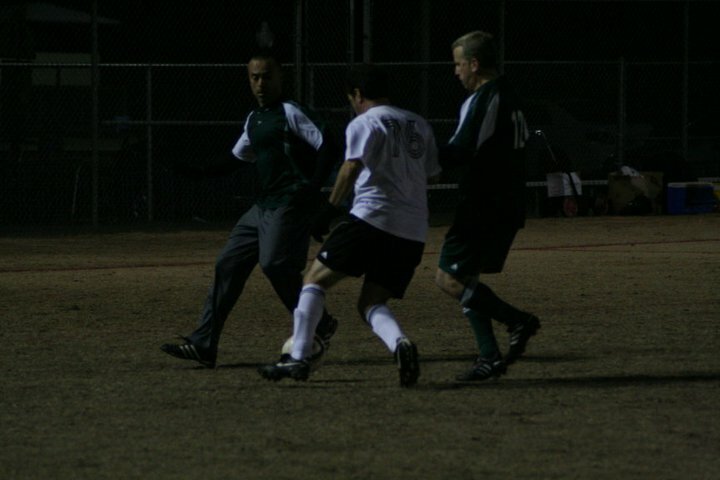 As I walked back to midfield for the kickoff, the ref (lime green in the first photo) said something like, “That was a TV highlight.” I slugged him in the jaw, knocked him to the ground, screamed “DON’T RUIN MY MOMENT!” and took his wallet. Then I kicked him. At least that’s how I remember it. We went on to win, 5-0. Very rarely does a play work out exactly the way you hope it will. This one did, with an awful lot of luck. I’m just glad someone got most of it on camera.